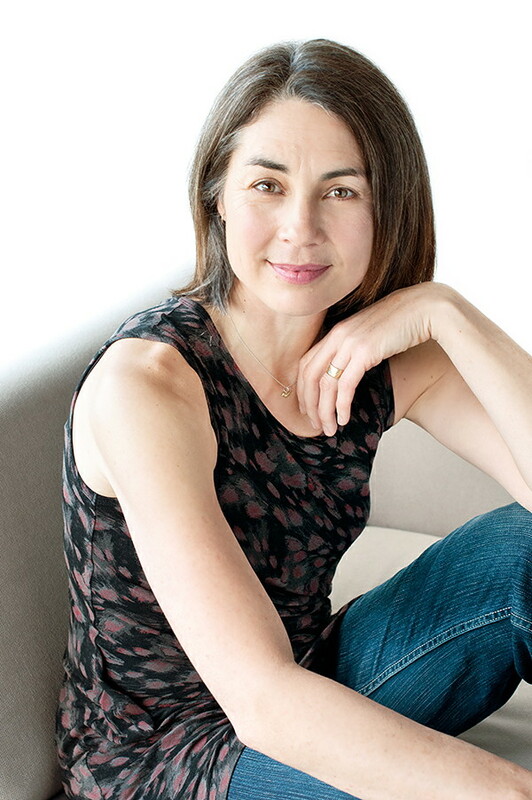 Kirstie Cleary from Essential Ayurveda is passionate about utilising the wisdom of Ayurveda, the 5,000 year old Vedic system of health that follows the practice and philosophy of yoga. Translated as “science of life”, Ayurveda focuses on establishing balance in the body and mind through optimum digestion and lifestyle. We each have a unique constitution (the doshas) which determines our innate metabolic tendencies. Improper digestion of food and life produces toxins that sooner or later manifest as disease. When we live out of harmony with the circadian rhythms of day and night and the seasons, ill-health will occur. If we know what our individual constitution is and how to keep it balanced, we are healthy or Svastha – we are established in the self! Essential Ayurveda offers health consultations to determine your unique constitution and considers diet, lifestyle, daily routine, and pulse and tongue diagnosis. A personal treatment plan includes dietary and lifestyle recommendations, Ayurvedic herbs, and nourishing body therapies. 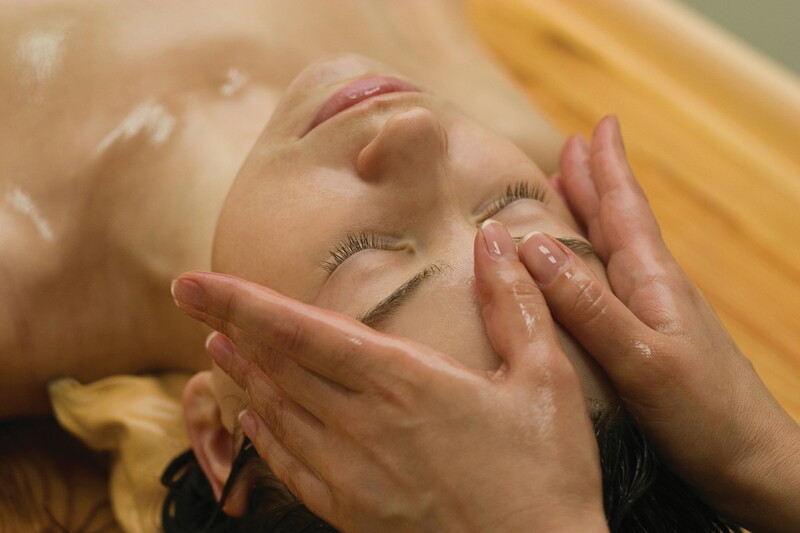 Experience traditional Abhyanga – a rejuvenating full body massage using warm oil to encourage detoxification, enhance immunity, and restore balance. Kirstie works from the Miramar Natural Health Centre and Koruhub in Island Bay. 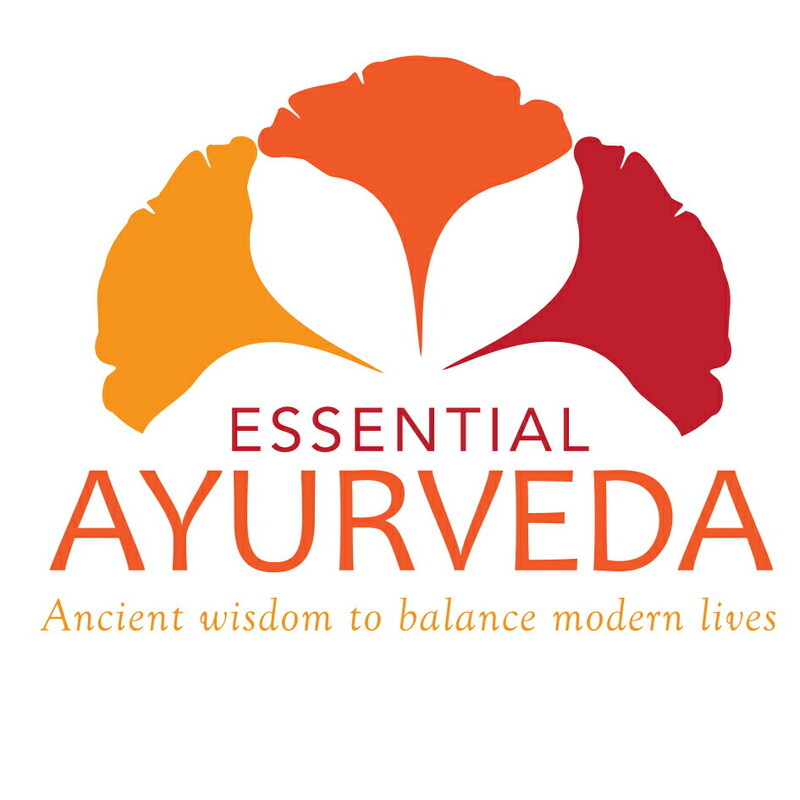 For more information about Essential Ayurveda visit www.essentialayurveda.co.nz or contact Kirstie on 021 027 08424 / kirstie@essentialayurveda.co.nz.